We helped men and women to get the health care they need, young children to continue their primary education, we helped communities groups save pennies a day that added up to real, lasting change. But most important, we accompanied them through their journey with love and care, we made them feel loved and valuable. This year’s annual report spotlights some of the positive change we’re working so hard- with your support- to deliver. We often glimpse that change in a single moment when and a patient, a woman, a child, feels welcomed with care, recognized for his own uniqueness. 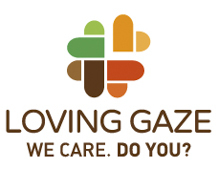 A Loving Gaze has the power to link them from what they know today and what they desire for their tomorrow. 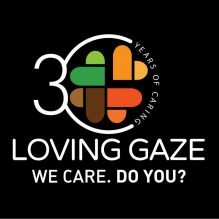 Take a moment to read our stories, and then consider the change you can make by becoming part of the solution with Loving Gaze.